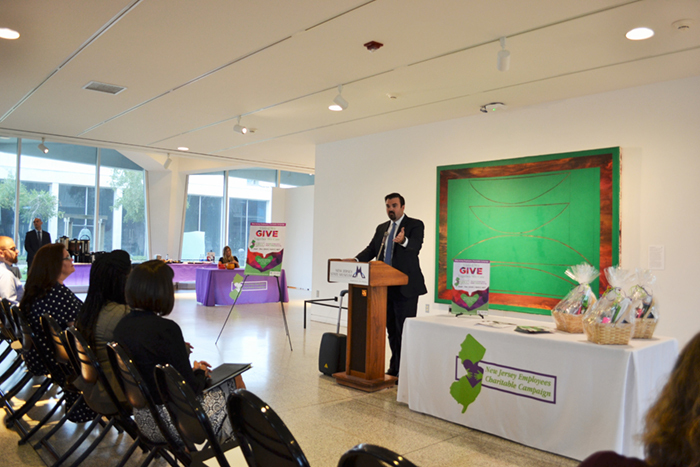 The 2018/2019 Campaign Chair, Director Jared Maples from the New Jersey Office of Homeland Security and Preparedness kicked off the 2018/2019 campaign at the New Jersey State Museum on September 13th. The campaign will run through December. Director Maples welcomed state and local employees and campaign coordinators. The Director spoke about how donations raised through the campaign assist those in need and the importance of giving back. 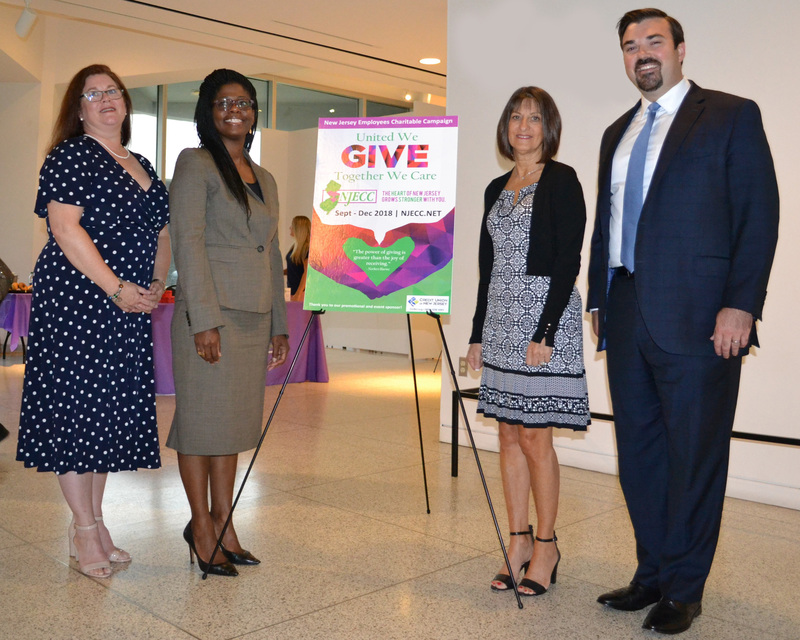 NJECC Campaign Manager Susan O’Brien, NJECC Steering Committee Chair Sandra Toussaint from United Way of Greater Mercer County and Charity Representative Paula Aldarelli from EarthShare NJ were on hand to address the state and local employees.